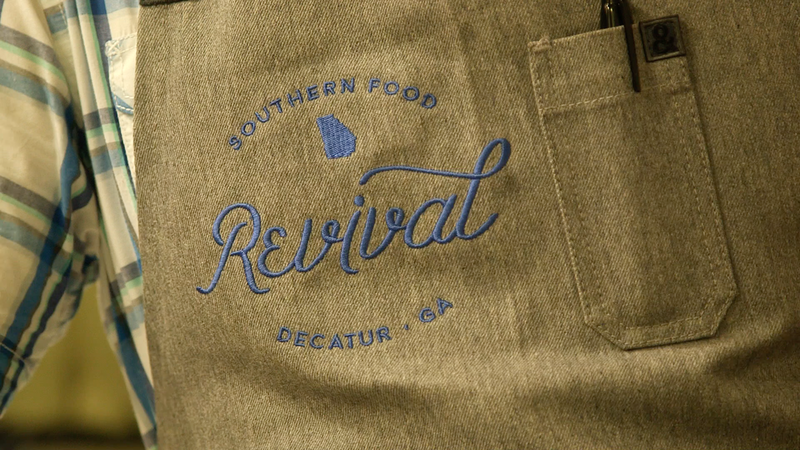 Revival is a nod to Kevin Gillespie’s formative years in the South, when gathering together for family suppers played a significant role in his life. 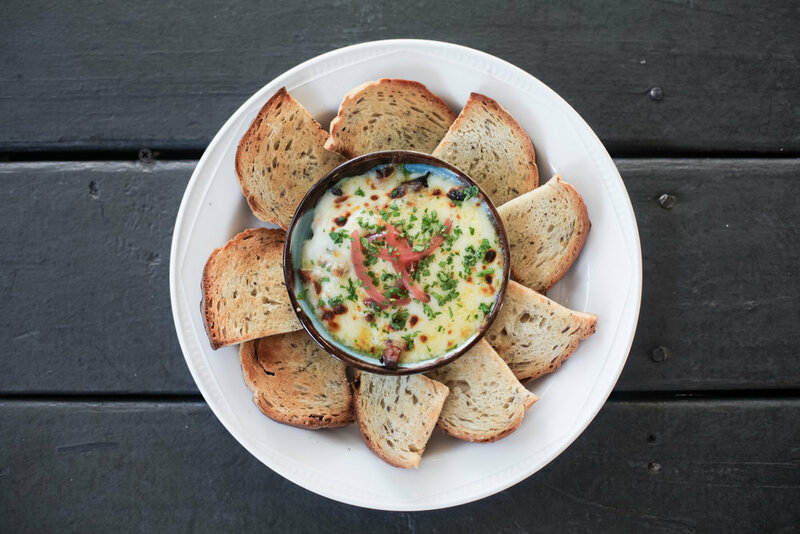 The restaurant’s menu is a reinterpretation of what one would find at Kevin's grandmother’s house: a classic, Southern spread that features farm-fresh ingredients and also showcases refined culinary techniques. 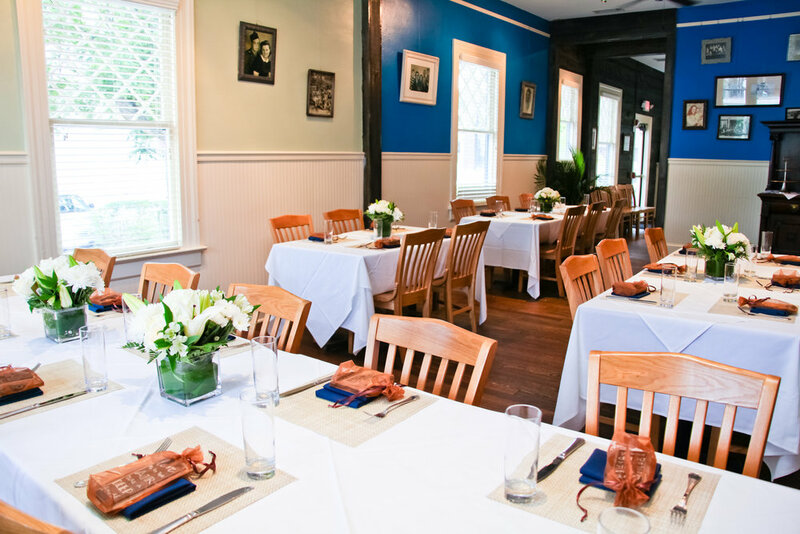 When guests dine at Revival, they will feel the importance of sitting down and sharing a meal with loved ones – the same traditions that Kevin’s own family held dear.